Kpopeurope readers might already be familiar with the VV:D (speak “vivid”) crew as we have conducted an interview with their leader Zion.T not too long ago. This time, we want to introduce another member of said group, GRAY. 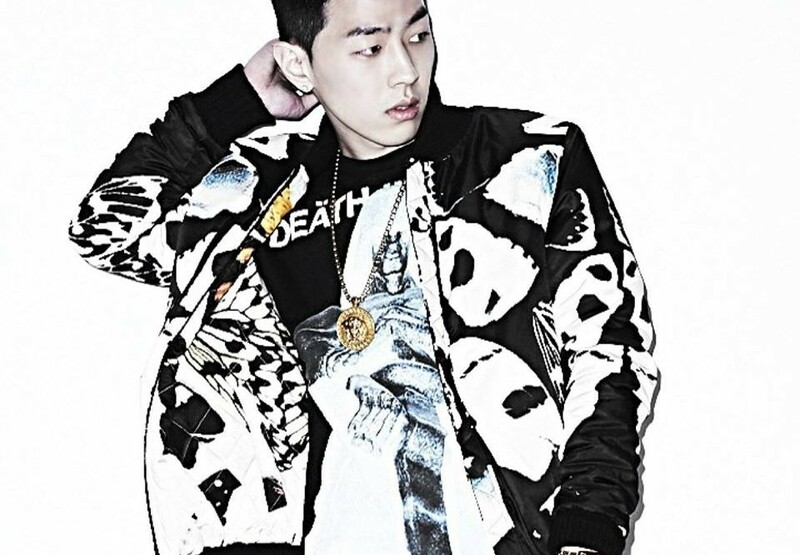 He is signed under AOMG, which is currently most famous for being the label of Jay Park and recently also Simon.D. 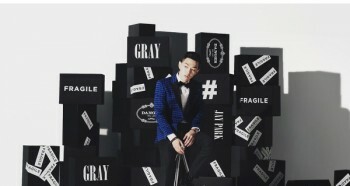 Gray is both a singer and rapper, although most of the time active in the production processes of music making. 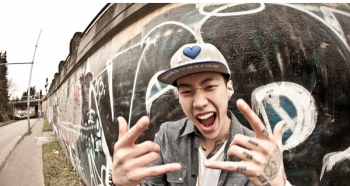 Like all members of the VV:D crew, he is mainly focusing on the R’n’B and hip hop genre while still working on finding his own style, which has found its publication in his debut mini album “CALL ME GRAY”, published in October 2013 and featuring renowned artists like Swings and Dok2. So in order to let you Kpopeurope readers get to know this exceptionally talented artist better, you can look forward to an introduction of his works later on, most importantly however, we are happy to present you an interview with Gray later on this week. Be sure to stay tuned as there will also be a giveaway of his signed CDs!